experienced in all phases of bird control. but are effective in keeping them away. 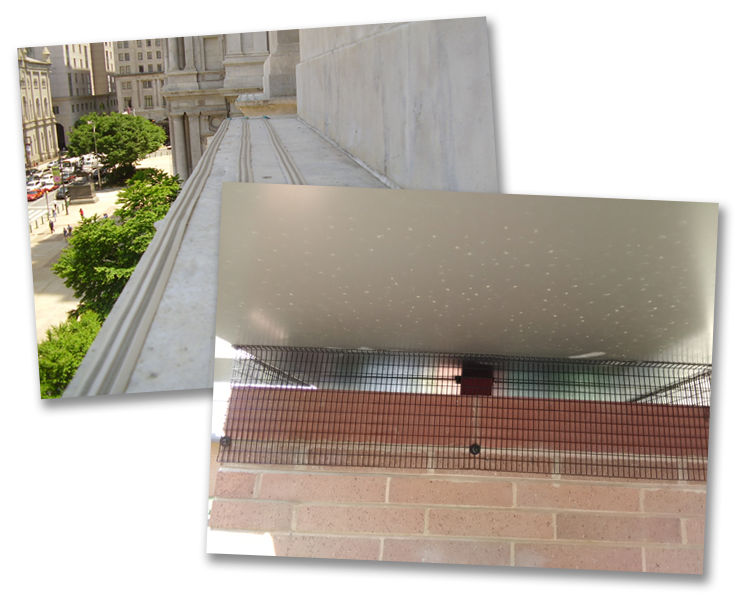 We are a service company providing professional solutions to bird infestation. 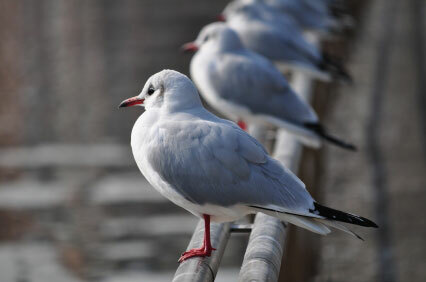 We have highly trained and skilled workers, experienced in all phases of bird control. While bird control is associated with the pest management industry, controlling birds is not at all similar to controlling insects or other vertebrate animals. The services are very dissimilar, like oil and water. Check out the variety of bird removal services. We specialize in bird control at every level. If you’re experiencing bird issues, don’t put it off any longer. Need Help With Your Bird Problem?